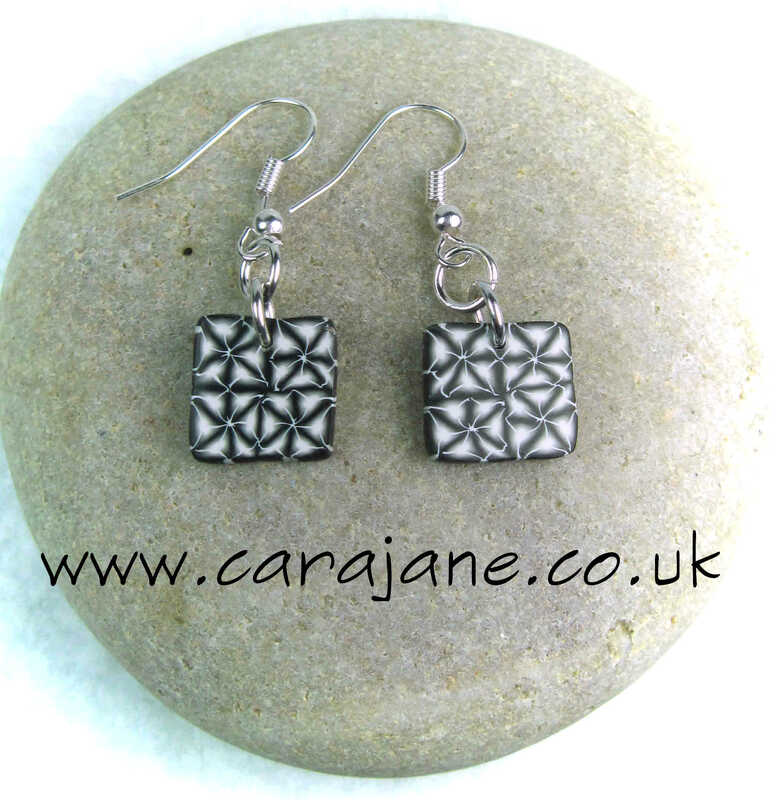 I am busy making some new jewellery for the Southbank Bristol Arts Trail on the 18/19th May. I will be in the Southville Centre along with plenty of other talented artists including Emily Ketteringham who designed the brilliant posters. 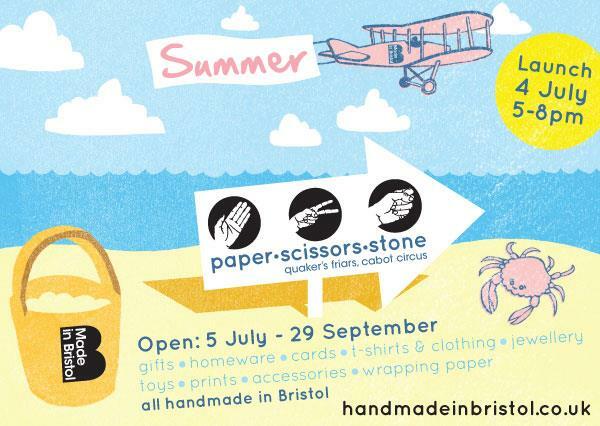 If you are local to Bristol do come along and say ‘Hi!’ I am going to be doing a little market research over the weekend and will draw one of the participants at random to win a Cara Jane prize to say thank you! I have recently finished a couple of the pieces I started in pre/post Synergy workshops whilst in Atlanta. Here’s a five star bead I made in an amazing 2 day workshop with Dan Cormier (if ever you get the chance to work with Dan do I learnt so much from him!). Dan has taught me to slow down and to pay more attention to what I am doing – it has changed my whole polymer experience for the better! Here’s one of the 11 Bauhaus style lentil beads from Angela Garrod‘s ‘Secession’ necklace workshop. 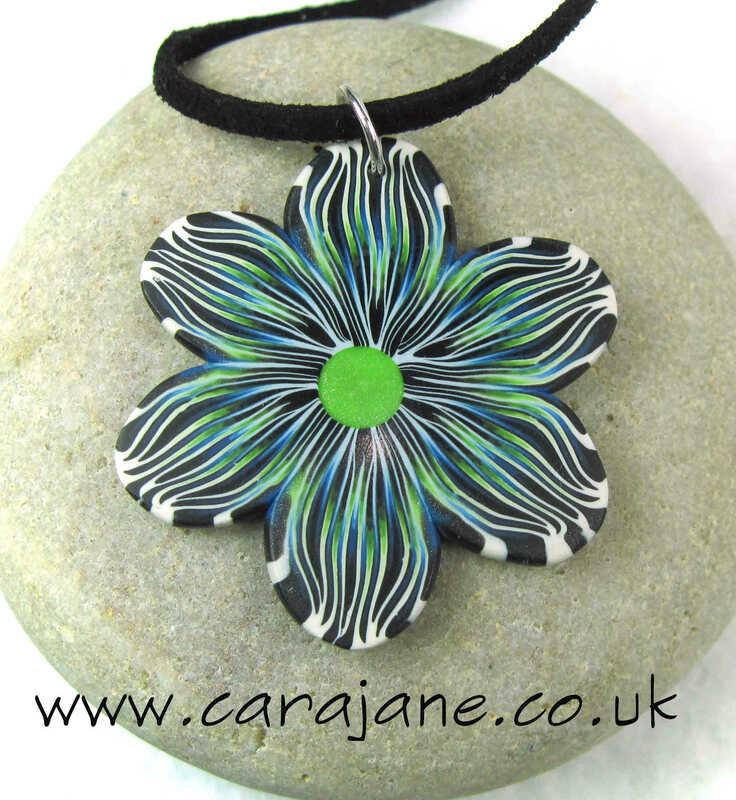 They are quite involved beads but an amazing result! Thank you Angela for showing us how to create such neat looking work. I will have some new workshop dates to share with you soon and hopefully plenty of new work too!